So many awesome things are happening right now with the brand it is hard to figure out where to begin. 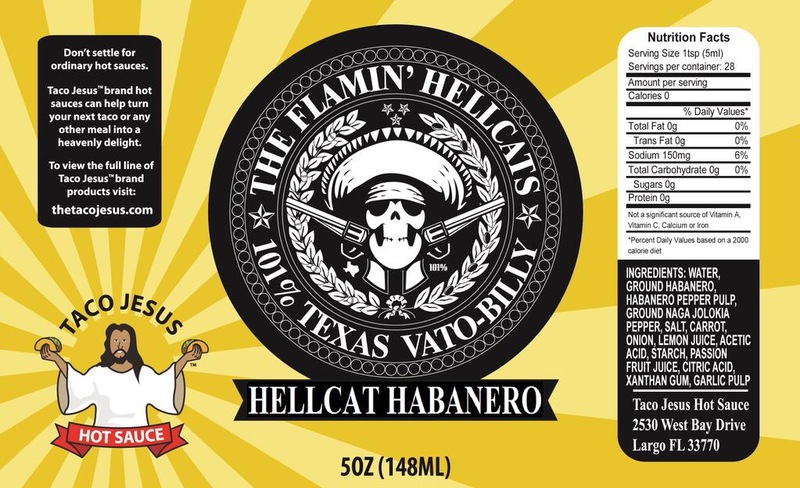 We’ve got our first ever co-branded product coming out this weekend when we will release the Hellcat Habanero sauce we sneek peaked a couple of weeks ago. 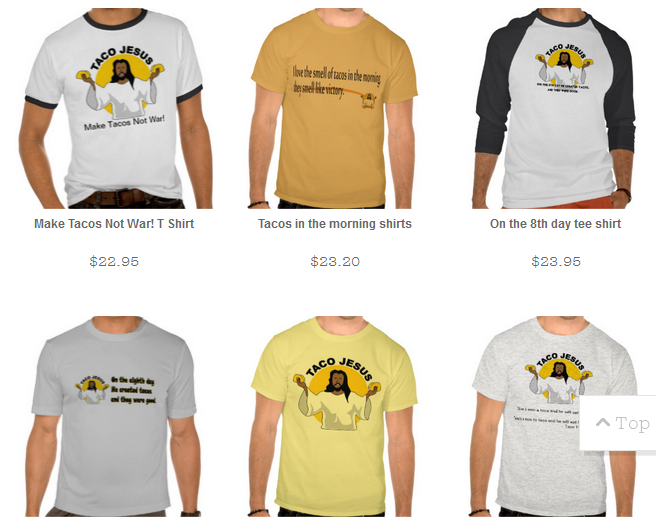 We’ve also got some really cool new items available over in the t-shirt shop and some great new things on the horizon. Thank you to everyone who has helped support our products, and to everyone who has encouraged us along the way. It has been a ton of fun so far, and hopefully we will be able to turn that fun into a profit soon.